Your Bible was originally written in 3 languages – Hebrew, Greek, and Aramaic. The parts written in Hebrew were called the Jewish Scriptures but what were the Greek and Aramaic translations called? 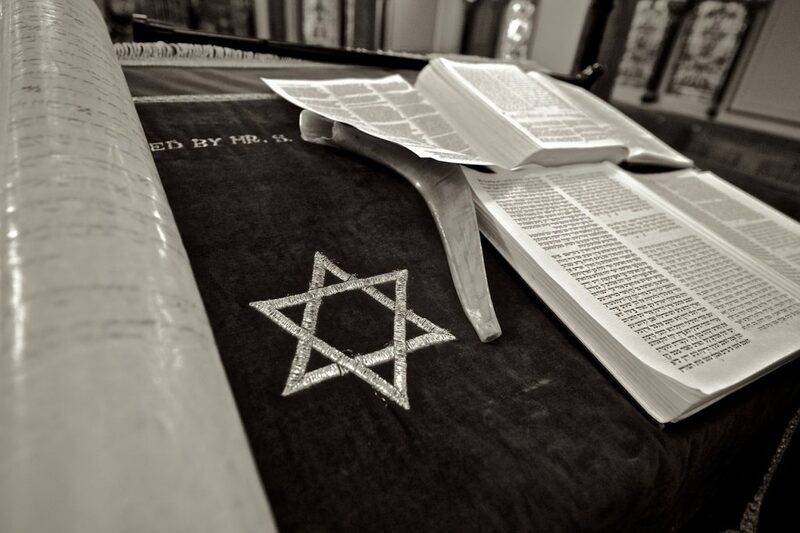 The Jewish Scriptures, commonly known today as the Bible’s Old Testament, were actively used by the Jews in their ceremonies even before people began collecting them as one book. On those occasions, the Jewish Scriptures were often “read or recited, and thereafter interpreted or expounded by their priests and other religious leaders,” Dr. Edgar Battad Ebojo said in How the Bible Came to Us. These sacred texts were deeply ingrained with the Jews. They carried their culture and traditions with them despite being exiled many times from their homeland Israel. Wandering off as sojourners during their dispersion, a lot of Jews became immigrants in Gentile countries or non-Jewish nations. But as they settle there for a long time, a problem concerning the stability of their traditions arose. Because the common language at that time was Greek, many Jews became more accustomed to using it as a language than Hebrew, their mother tongue. According to biblearchaeology.org, it was during King Ptolemy II’s (285-246 BC) reign when the translation of the Jewish Scriptures from Hebrew to Greek was initiated. This translation was called the Septuagint, a term that originated from the Latin word septuaginta which meant “seventy”. Based on the accounts, this pertained to the 72 Jewish Rabbis who participated in the translation. On the other hand, there is another known translation of the Old Testament, called Targum. It is the Aramaic interpretation of the Jewish Scriptures. “The earliest Targums date from the time after the Babylonian Exile when Aramaic had superseded Hebrew as the spoken language of the Jews in Palestine,” brittanica.org wrote. “Targums were designed to meet the needs of the unlearned Jews to whom the Hebrew of the Old Testament was unintelligible,” brittanica.org also stated. You now know what the Greek and Aramaic translations of the Jewish Scriptures were called. On our next feature, get to know how the Scriptures were canonized and discover what happened in the Council of Jamnia! Stay updated with CBN Asia and learn more about the history of your Bible. Do you still have questions about the Bible? Call us at 737-0700, if you are in Metro Manila. If you are outside Metro Manila or the Philippines, you can contact us through the CBN Asia Prayer Center. Like me who never reads a bible ever.